Looking for Lots to Build Business on?3 Commercial Lots with excellent Traffic.Utilities on Property. Commercial lot behind the creekside Inn public utilities are available. Recently surveyed four corners are marked. Owner is listing agent. Call Deanna Peters 406-270-9209 or your real estate professional.Please note the taxes of the business show up on this lot will be separated at closing. 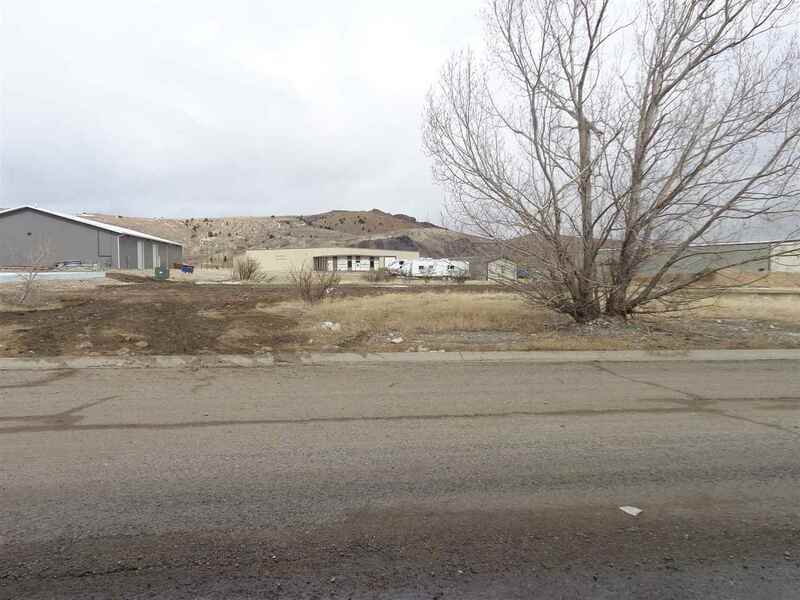 Undeveloped level industrial lot in Arbiter Minor Subdivision east of Anaconda with all services nearby or on site. Commercial lot near corner of Harrison Street and Montana Drive. Last developed lot in Block 1 with all city services. Seller has right to approve proposed use. 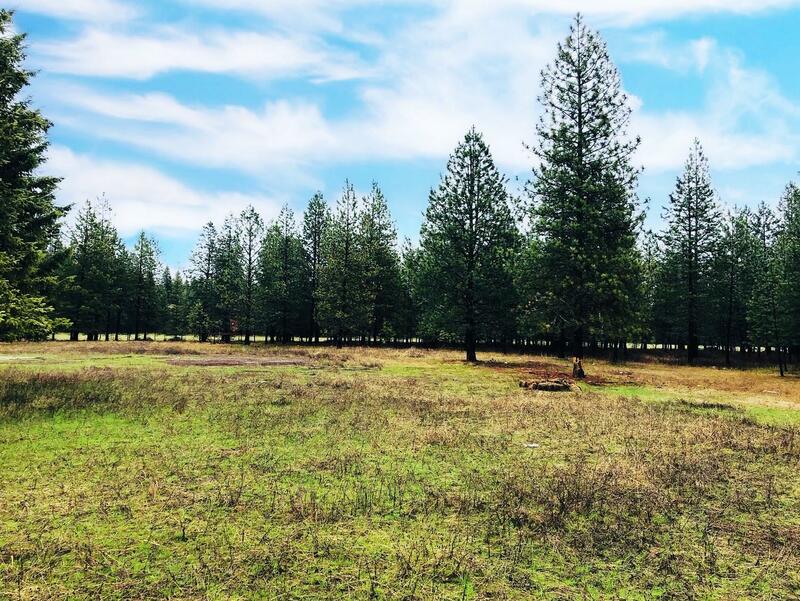 Shared Well - on this 1 acre Lot off of Hwy 93 No. Great mountain views, 2 min. to public golf course & aprox. 5 min to town. Recently approved for both Residential & Commercial use. Frontage road access. Owner Financing Available. Call Lety S. Frey (406) 250-9395 or your Real Estate professional. Level one acre commercial lot on Highway 2 in Marion. Excellent visibility, access and price. Can be used for residential or commercial purposes. HOA dues cover water and snow removal. Owner financing possible. Owner is a licensed Montana real estate agent. Call Dave Stone; 406-250-7249, or your real estate professional. Lot 2 is a commercial lot on the corner of 93 and Lumpry. Highway access, level ground, 1.57 acres. Can be sold as separate lot or sold with Lot 3. Please Jim Day (406)544-2309. 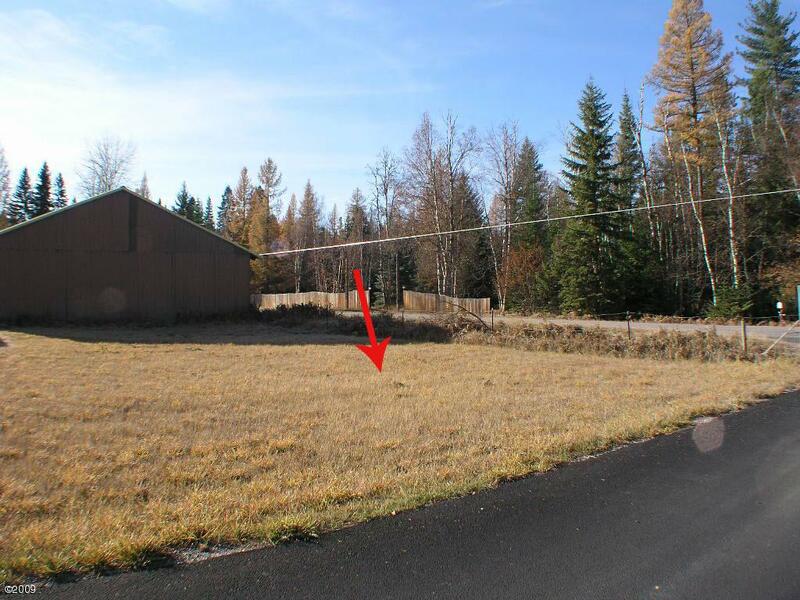 1 acre, shared well, septic system, and a large concrete slab. Power is on site. This lot was the Midway Market. The snow this winter did the building in and the site is a clean slate for anyone looking for a great opportunity. Priced to Sell! A small tract with big punch. 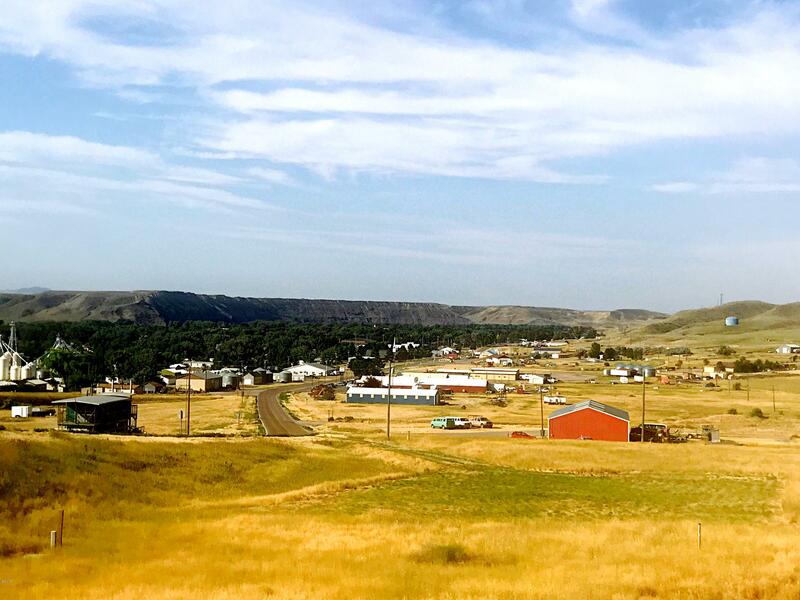 Land only, This location offer high visibility on US HWY 93. Paved access of the highway . Septic & Well are shared with the neighboring parcel currently a log real estate office. Owner will consider all offers and may take terms to a qualified Buyer with a fair down. Perfect little site for a small business.